This earthquake happened really close to the M 7.1 from earlier (2014/11/15). Here is my page that has more information about the regional tectonic interpretations. Here is the USGS page for this M 6.8 earthquake. 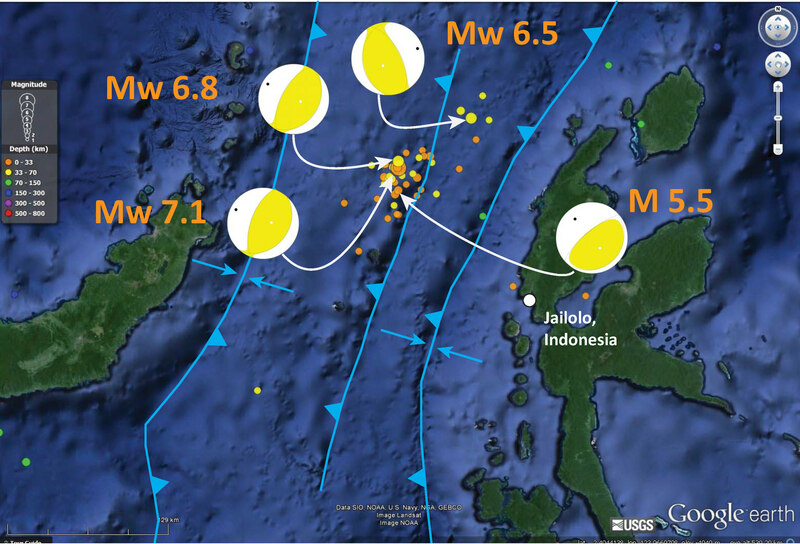 Here is the updated map with moment tensors plotted for four earthquakes. This map shows the modeled estimate of shaking intensity for this earthquake. 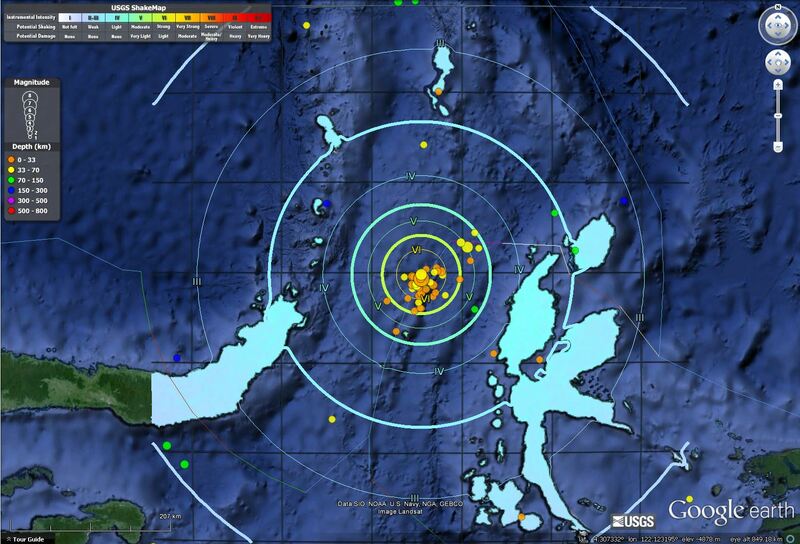 Here is a map from the USGS that shows pre-instrumental seismicity for this region. There was a large magnitude earthquake in this same region in the 19th century.